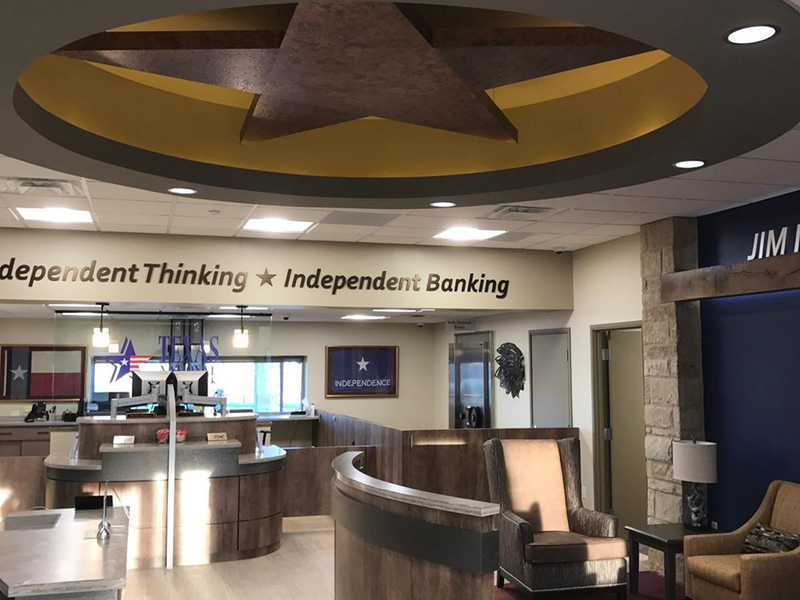 TRA worked on several projects with a local developer who focuses on banks and credit unions. 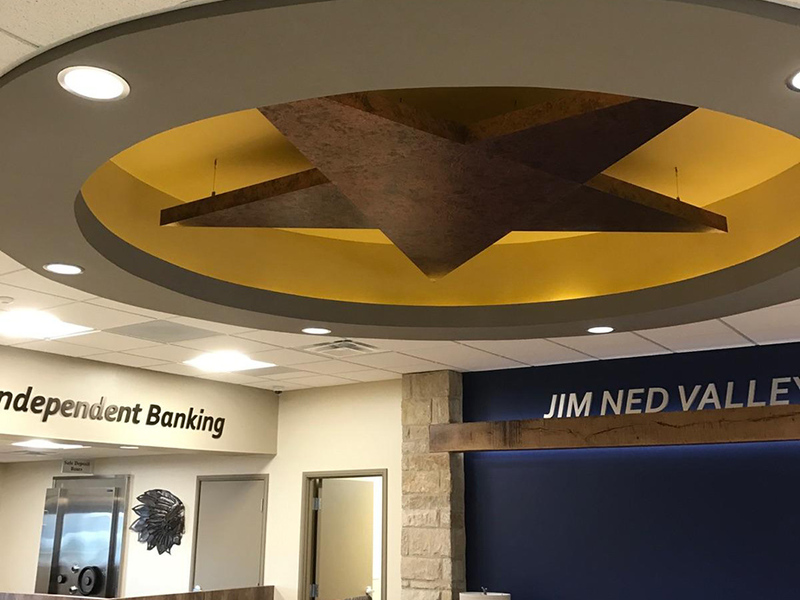 In addition to projects in Pennsylvania and Virginia, TRA is the project architect on this new bank in West Texas. This modern bank has a nice open office feel with teller pods and other self-service kiosks. 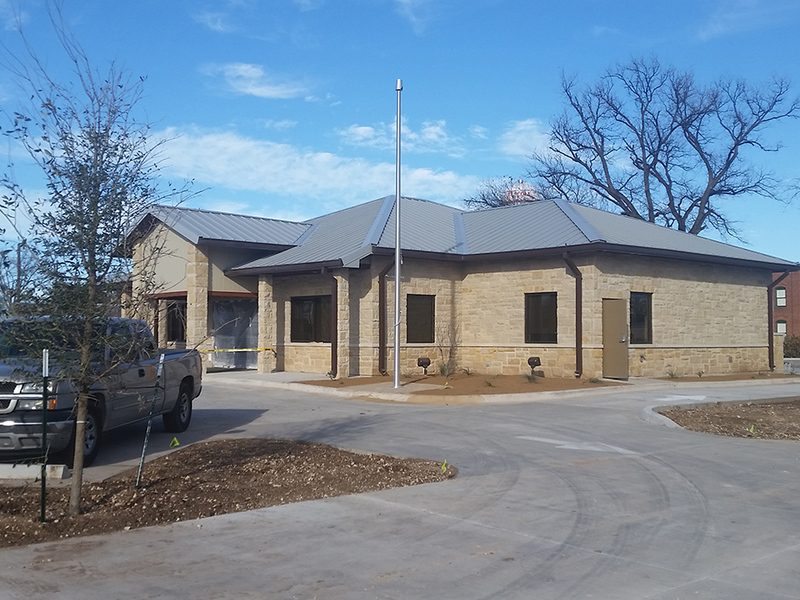 The design of the bank utilizes two colors of the local stone veneer as well as a durable metal standing seam roof to stand up to the harsh west Texas climate.